I'm thrilled to introduce you all to my new favorite secret weapon in the kitchen. 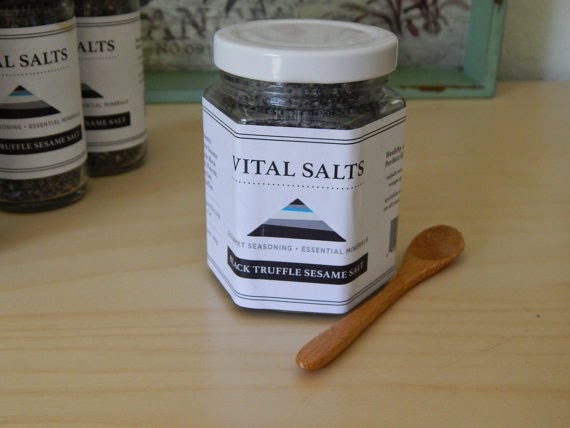 We are LOVING this new healthy organic Black Truffle Sesame Salt. Our friends have selected the world's finest unprocessed low sodium mineral-rich salts gathered from ancient sources in the Andes and Himalayan mountains as well as sea salt from the Mediterranean. These healthy salts are combined with fresh organic black and white sesame, a great source of protein, folic acid, b-complex vitamins and minerals such as calcium, magnesium, selenium and iron. We love it so much we are now adding this to our nutrition store. 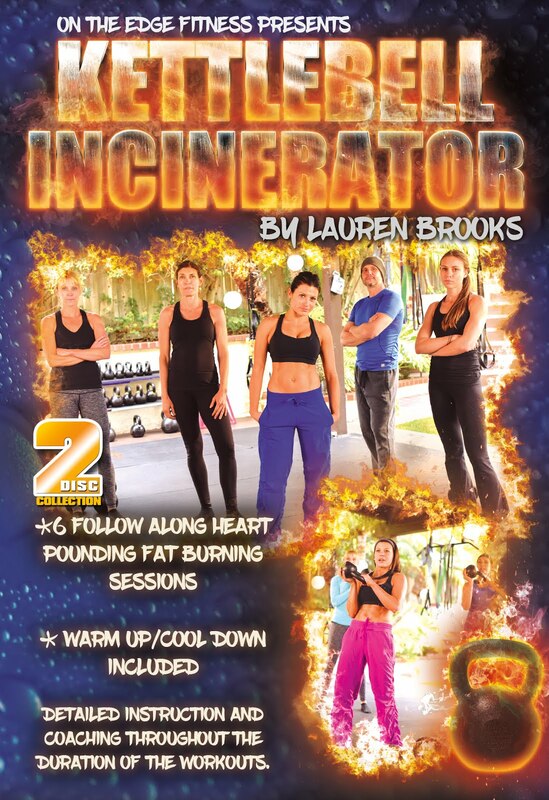 you can also use this code for any of our hard copy fitness DVD's for a limited time. 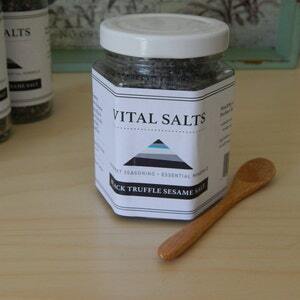 Black Truffle Sesame Salt adds nutrition and amazing flavor to every dish. 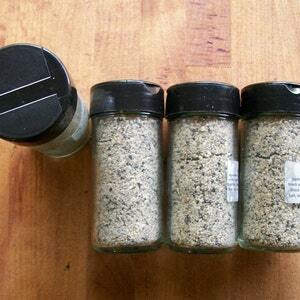 Our picky eaters are begging for this special Black Truffle Sesame Salt for their food. Good news is it's low sodium and only contains 15% of the highest quality organic rare himalayan pink and sea salts you can find. Our friends have selected the world's finest unprocessed low sodium mineral-rich salts gathered from ancient sources in the Andes and Himalayan mountains as well as sea salt from the Mediterranean. These healthy salts are combined with fresh organic black and white sesame, a great source of protein, folic acid, b-complex vitamins and minerals such as calcium, magnesium, selenium and iron. 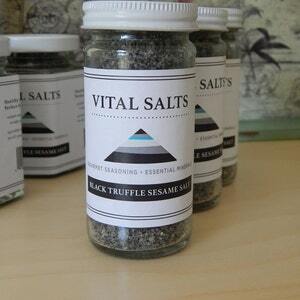 Black Truffle Sesame Salt adds nutrition and amazing flavor to every dish. 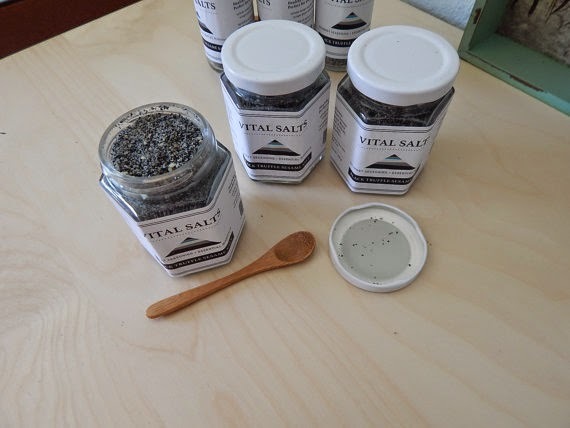 This is a large size of the Black Truffle Sesame Salt but once you taste it your whole family will use it on everything so it may not last as long as you think. This delicious seasoning is great on chicken and potatoes, eggs in the morning, and any vegetable dish. It makes an excellent salad dressing with just a little lemon or vinegar. It is also a warm complement to ethnic flavors such as Asian, Italian and Spanish cuisine. Gomashio is a traditional Asian seasoning used in macrobiotic cooking. This offers a unique version using the rich flavor of black truffles, combining it with the warmth of toasted organic white and black sesame. This product contains the finest mineral rich sea and pink salts and contains approximately 15% salt by volume. The jar is a 6.5 oz hexagon the product weighs approximately 3.7 oz. Product is made the week it is shipped priority mail and does not need refrigeration. It should be used within 6 months for optimal freshness. It comes with the charming bamboo spice spoon pictured. Packs over 80 minerals and elements. Himalayan Pink salts are made up of 85.62% sodium chloride and 14.38% other trace minerals including: sulphate, magnesium, calcium and potassium. - Some people are even saying that it supports libido, reduces the signs of again, and detoxify the body from heavy metals. Throw your table salt away. Your table salt has no trace minerals because it's stripped away when it's chemically cleaned and bleached using very high temperatures. There is nothing left. Regular table salt can increase blood pressure, increase cravings and make one hold on to water weight. Make sure you gift yourself and family with a healthy mineral rich salt. Amazing, wonderful, we love it…LOVE IT! Fantastic flavor...is great on steak, salad, omelets, just about anything that we've tried it on. And it arrived in a couple of days...great vendor! Really amazing flavor, a must have for your pantry! Awesome-as always. Thanks so much! This was sent as a gift, which my friend said she loves, but what really impressed me was the customer service...the shipping was slightly delayed and the seller more than compensated for that minor inconvenience by including a free sample of another flavor of salt. A very thoughtful gesture! My husband and I love this salt and think it adds a great flavor to our salads. It ships so fast! Thanks for a great product! Super fast shipping and outstanding product! My favorite uses: avocado and eggs! THANK YOU so much! Great savory flavor. Love it on my morning eggs. Had to buy a second jar for a foodie friend, too. Its so good on everything (especially for breakfast on eggs and kale). I gifted this to my sister and she and her family (including a 4 year old) have loved it on eggs, veggies, and stir fries!! These are wonderfully yummy and the delivery was beyond fast. Thank you so much! Tastes so very YUMMY! ! I am addicted! 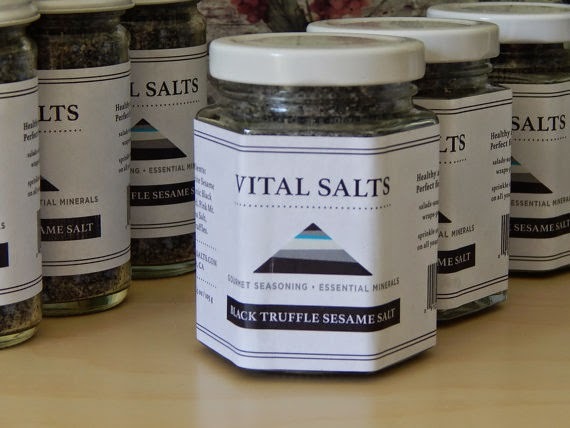 I love this truffle sesame salt. It is so good on vegetables, or just about anything. It has just the right balance of earthiness and the salt is not harsh at all. Thank you for the extra birthday gift too! Super fast shipping and I love that the jar is totally packed full! Can't wait to try this out! Thanks! Slow food- fast shipping! 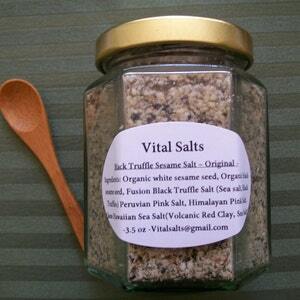 Just tasted the salts and they are SO delicious and I can tell addictive also. I know I will be back! Thank you so very much! 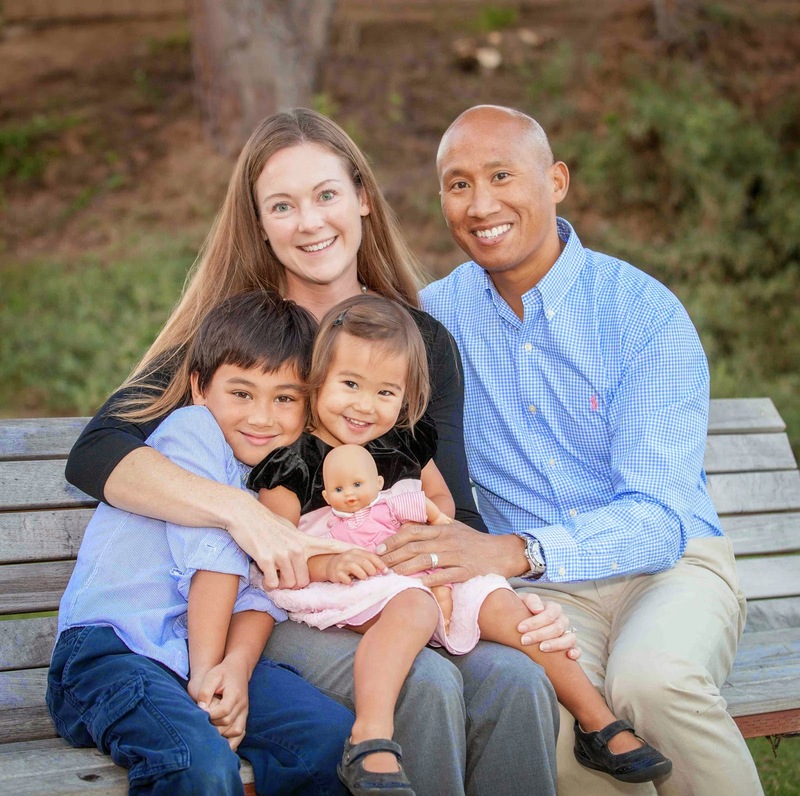 Today I'm sharing a letter written to me from Robert, a dedicated husband and father, diagnosed with one of the deadliest cancers, Pancreatic cancer. 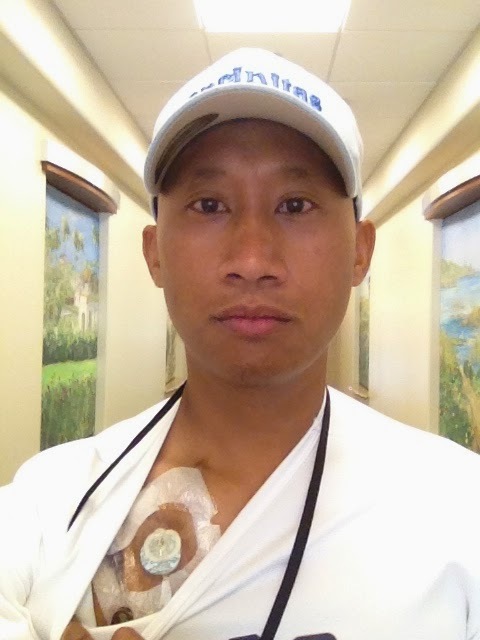 Robert has been fighting for his life the moment he found out that he was diagnosed with this deadly disease. I was lucky enough to be able to meet him during his fight and offer him some help. 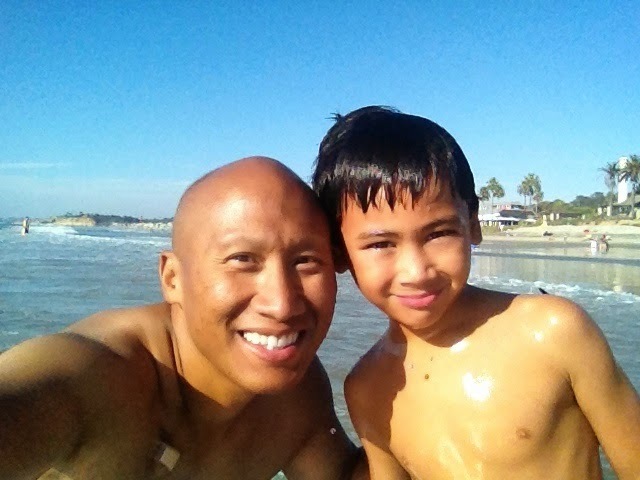 All I could do was offer him support and help him develop a stronger body during his chemo and radiation treatments. Please take some time to read his letter. He is a true soldier and I'm proud to know him and call him a friend. His letter below is inspiring and could offer a glimmer of hope to someone else facing something life threatening. This letter brought tears to my eyes as well as my family. Robert is one of the most upbeat positive people I've ever met. Thank you Robert for sharing this with the world. Thank you for being such an amazing role model to all of us. We love you! I wanted to thank you for all you have done. I have benefited greatly from your no nonsense advice, encouragement and friendship. You are a very caring and wonderful person that has made a positive difference in my life and I am very fortunate to have you by my side, since I was diagnosed with having pancreatic cancer back in April 2014. 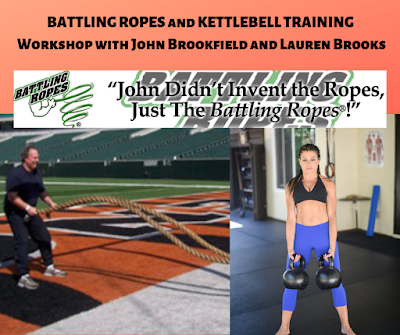 Eight months ago I was laying on the bathroom floor overcome with nausea and severe cramping from my stomach to the front of my neck, hands, arms, quadriceps, hamstrings and calves. First it started slowly, the day before Superbowl Sunday (February 2, 2014), at the rate of about three times a week, but then the frequency increased during the next two months until it came to a crescendo every night for five days straight. The 20 - 25 mile group bicycle rides the week prior didn't help my cause either. 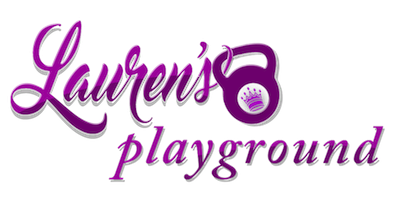 When our daughter Lauren's child care provider, Katy, (who is also a very good friend of ours) called me at 5:15pm to ask me if I was going to come pick up Lauren, I wasn't able to speak coherently. Realizing this, (she knew that I was currently being treated by my GP for a potential 'stomach virus' and getting no where) Katy immediately told me she was going to drive me to the ER. It was only a few minutes until Katy was at my front door, and reluctantly, I climbed into her car for the short drive to the ER. I was admitted to the ER and that's when my struggle for survival began. At the ER, I was treated for severe dehydration that was causing damage to my kidney and liver. I was on the verge of life threatening kidney and liver failure and I was lucky to have gone to the ER when I did. The doctors also told me that the CT scans showed my intestines, for some unknown reason, were kinked. The kink was causing a blockage below my stomach that prevented any food and water from being absorbed into my system and an endoscopy along with additional scans were needed. I didn't know at the time how much I was in dire straights - I was dying slowly and didn’t know it. But all I ever wanted to do was what I did everyday and that was to be a father and 'grow old' with my wife - as Liz would say. 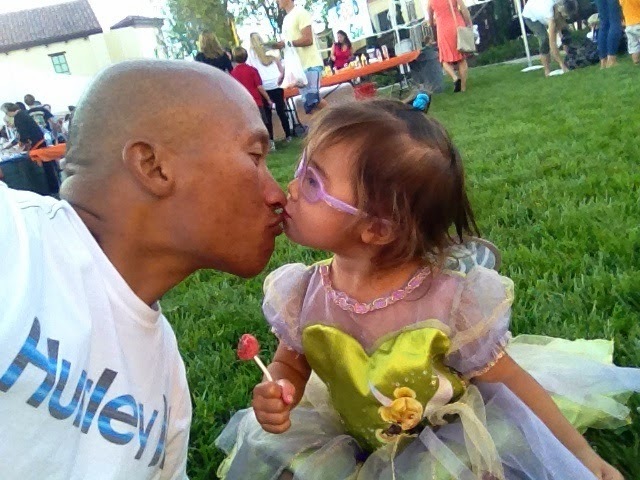 I just wanted to get back to my normal routine and that was to drop my six year old son Tyler off at school and my two year old daughter Lauren off at Katy's, then go to work only to leave work early to pick them up and spend more time with them again and again. That was my weekly routine and I did it well. I didn't know I would spend half of April in two different ERs and three hospitals. 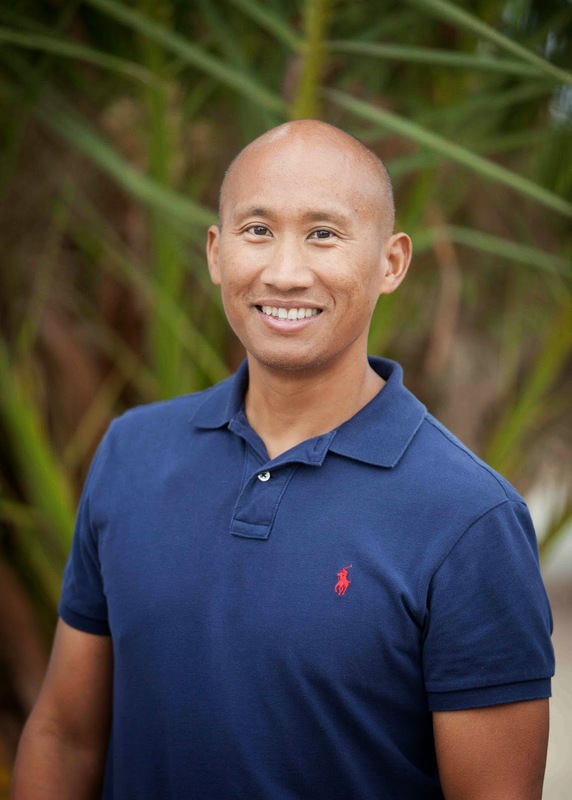 I was eventually diagnosed with cancer and I went from cancer to chemo in just six days – I took the fast track. I was finally discharged on my son's sixth birthday - a very happy day indeed. But, I was prescribed an additional six months regimen of chemotherapy to take place every ten days, which would progress to every seven days after the second month. Then afterwards, I would undergo 1.5 months of simultaneous oral chemotherapy and radiation. All that, in hopes to shrink the tumor before I could have surgery, which was targeted for November - that is if I met each and every hurdle so to speak. I remember my oncologist said that maybe I could get the tumor removed as an early Christmas present. 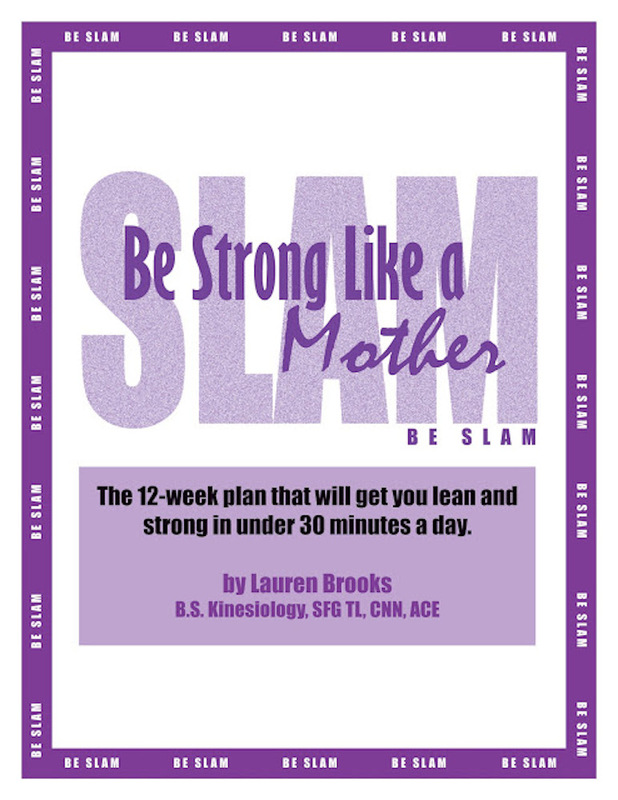 After I got home and recovered from my initial hospital stay I found myself weak and unable to care for my children, as I didn't have the energy or strength to walk, carry and play with them like used to. I started rehab on my own while undergoing the full course of treatment for my disease and so I did what I knew best. I started bicycling 10 - 20 miles a day - a mere glimmer of what I'm used to. I even biked with the portable chemo pump tucked away in a backpack doing its thing - pumping poison into my system at a steady cadence for 48 hours straight. 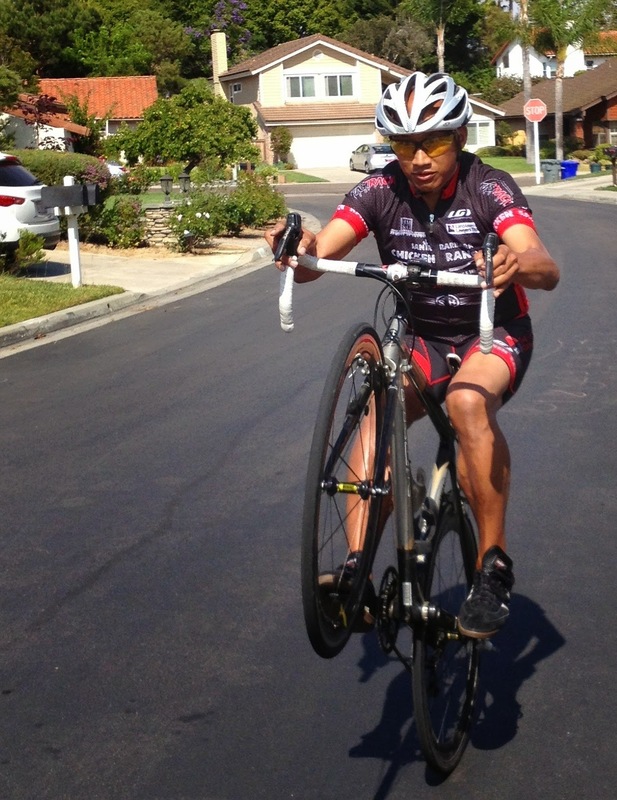 As an avid and competitive cyclist, I used to ride 100 - 230 miles a week and I've been know to be chased by the local cycling club (starting 70 miles into a +100 mile century ride) on Hwy 67 coming out of Ramona, never to be caught. But cycling wasn't getting me anywhere, it wasn't building my core strength and I was spending many hours on the bike and time was the one thing I really didn't have much of anymore. That day when you skateboarded down my street, it was a godsend. We talked and you offered to help. I remember you saying you were pretty good at what you do, so I decided to accept your unselfish offer to help me gain strength to live. 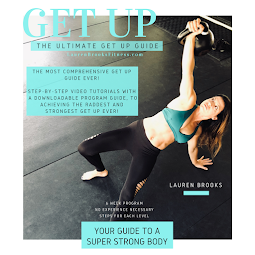 The past five months, you focused my energy in short slices of time (50 minutes a day) redirecting my focus to perform more functional exercises as I undergo chemotherapy for my disease. 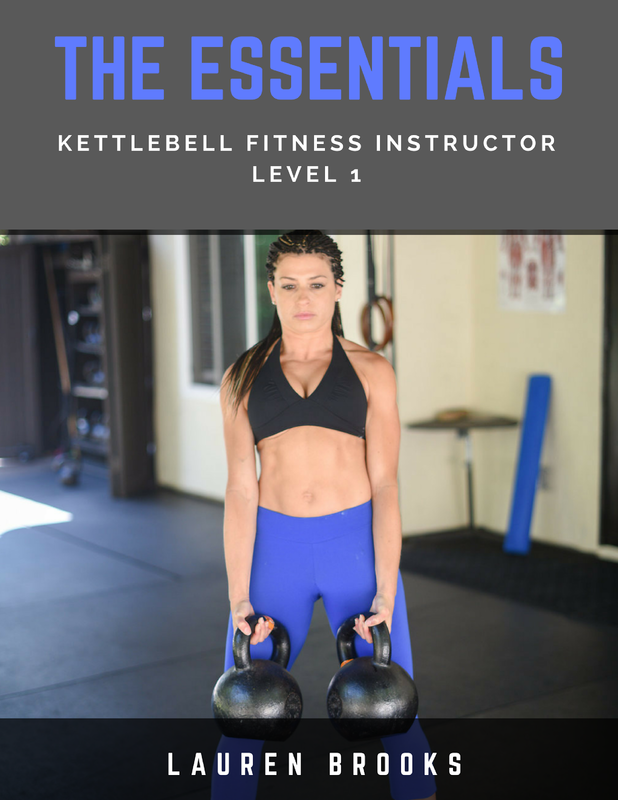 The exercises were hard and difficult at first, but my body eventually responded and got stronger. I started lifting heavier weight, being careful to not over do it as per my doctor's recommendation. I enjoyed the workouts so much that I would get my blood work in the mornings for my oncologist to review (he would look at my red and white blood cell count among other indicators to determine if I was healthy enough to withstand that weeks chemo therapy session), but it usually took him an hour to get the results and make the decision. So, in the meantime, I would leave the treatment center with the needle still stuck in my port (on my chest) to make your 9:30am work out. When the work out was over, I would drive (if I didn't bike that day) back to the treatment facility for chemo. Sometimes, the treatment would fall on the same day as the Tuesday or Thursday PM class. And in that case, I would show up for your workout just hours after completing chemo. My mind, body and spirit responded in a way that I could never have imagined and for that I'm forever grateful and indebted to you and you ask for nothing in return. My core is as strong as ever and I've been able to lose body fat and build muscle in a very safe and controlled environment. 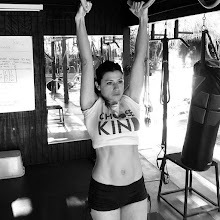 I've never been good at doing pull ups and now all I want to do is pull ups on the new pull up bar I anchored to the ceiling of my garage. A few weeks ago, I was able to do a set of single leg squats. The tumor is located in the part of my body that is responsible for generating the necessary enzymes needed to digest the food I eat and so it's very important what I put into my body. I took your recommendation to supplement with a pea protein shake (along with hemp seeds, almond milk, banana and ice) and in a few days, my gastrointestinal system calmed down and I no longer have the issues I was having throughout chemo therapy. 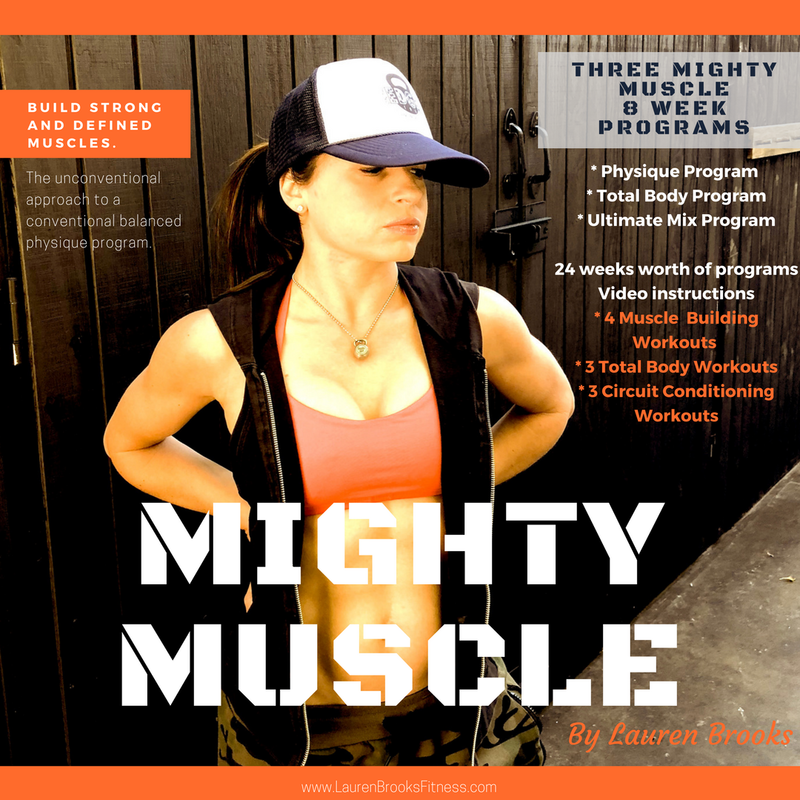 Your workouts actually increased my energy levels and alleviated the side-effects of the chemo therapy and radiation. I was healthy enough to have met all but one of my scheduled chemo therapy and radiation sessions and towards the end of my chemo/radiation therapy, my blood work started an uptrend when a downward trend was expected due to the suppression of red and white blood cells which is one of the side effects of chemo therapy. Six months ago when you heard I was sick, you offered me hope - that I would get stronger physically and mentally and that I would make it to surgery. My final CT scans came back negative for metastatic disease (spreading of cancer) in my abdomen, pelvis, chest and lungs. Yesterday, my surgeon gave the go ahead to proceed to surgery on November 19th - just six days from now. My main goal was to get to surgery and get the tumor removed from my body as that is the best chance for survival when one has pancreatic cancer - one of the world's deadliest cancers. The last eight months, I've been poked and prodded more times than I can count. I've been injected with not only six different chemotherapy drugs, but also the usual anti nausea and steroids that are paired with these drugs. I've also been bombarded with radiation every weekday for five and a half weeks and subjected to weekly blood tests and the required chest x-rays and CT scans. But I made it through, thanks to you and this wonderful community we live in. I made a promise to myself to wage hope and advocate for the fight against pancreatic cancer - no matter what it takes. Just as you provided inspiration and offered me hope, I will try to inspire others to change the course of this terrible disease. 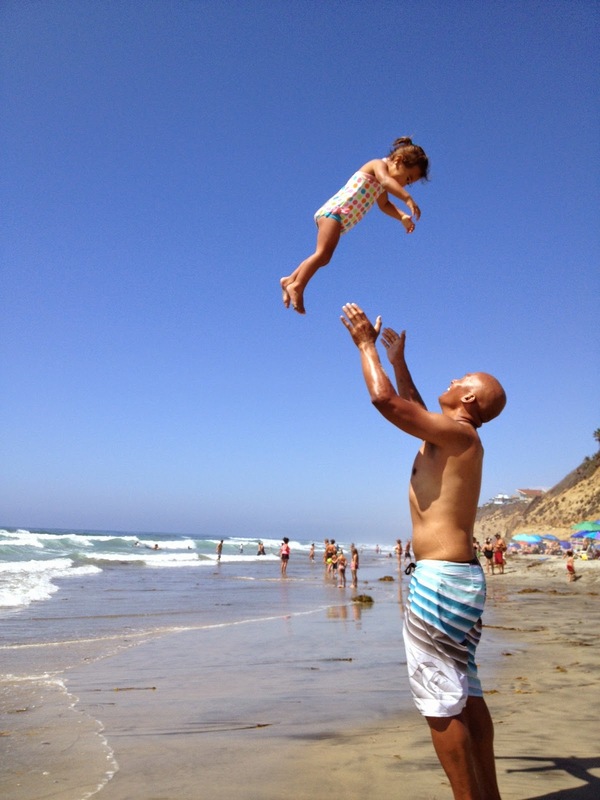 Though my journey is just beginning, every time I am able to play, swing my kids and have the energy to finally do the things I used to be able to do, I will think of you. Especially now when the next chapter of my life is about to begin, I'm confident that I am fully prepared for the battle ahead. It will not be easy, it will be filled with ups and downs, but I know in the meantime, I'm living again and for that I thank you. Let us send him prayers, good vibes, love and strength to help him through this next chapter of his life. He will be going in to surgery today. We will continue to keep you updated with the next part of his journey. If you'd like to contact Robert to send him letters of support or any type of donation to help his family, you can email him at robertduranwagehope@gmail.com. The 5-year survival rate for those with pancreatic cancer is only 6% which is the lowest relative survival rate of all major cancers. That said, I'm very fortunate to be in the 20% of patients to survive longer than 4 - 6 months after being diagnosed (I'm for fortunate to have been diagnosed early) and extremely lucky to progress to surgery as surgery offers the best realistic CHANCE for survival - approximately 15% of patients with pancreatic cancer can have surgery. For year 2014, 46,000 people in the US will be diagnosed with pancreatic cancer and more than 39,500 will die from the disease. Pancreatic cancer is currently, the fourth leading cause of cancer death in the US, and anticipated to become the second in six years. As I write this, today is Pancreatic Cancer Day. Despite being one of the most deadliest forms of cancer, pancreatic cancer receives less than 2% of overall cancer research funding.